Dads love their music. Well, some dads do. 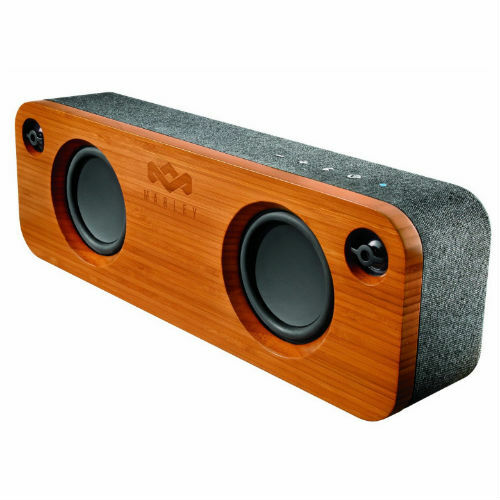 And with Father's Day fast approaching, that makes now a good time to place an order for something that can make their music sound better and still have it arrive on time. As a Father's Day Goldbox deal of the day, Amazon is offering a large selection of Bluetooth speakers with their prices cut. And we're not talking minor discounts. 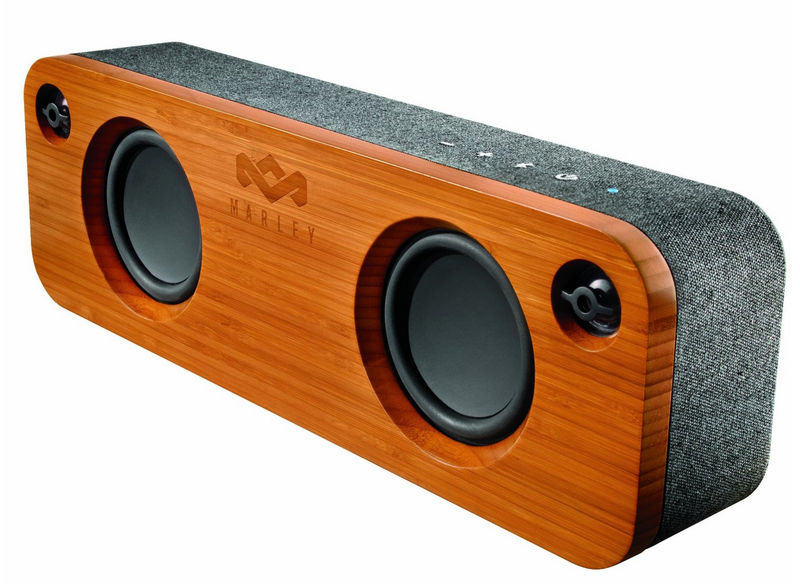 A speaker from House of Marley is going for $90 off, bringing the cost down to $130. A couple, such as this one from Outdoor Tech or an option from NYNE, see discounts of $70. According to Camel Camel Camel, none of the aforementioned products have ever sold on Amazon for this low. 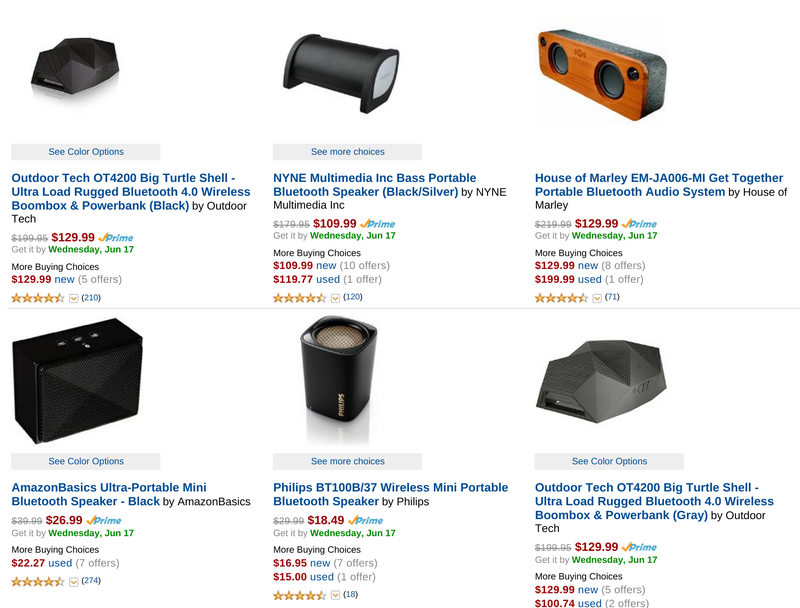 On the cheaper end, there are speakers from AmazonBasics for $27. Philips comes in even lower at $18.50. Both have the advantage of shipping in a number of colors. Whatever your (I mean, your dad's) Bluetooth music pumping needs are, there's a decent chance something here will do the job. You can browse the full selection at the link below.